"I'm looking for a distillation. This point is the most the sublime, when nothing is superfluous." 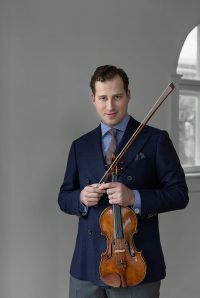 Nikolaj Szeps-Znaider performs at the highest level as both conductor and virtuoso violin soloist with the world’s most distinguished orchestras. 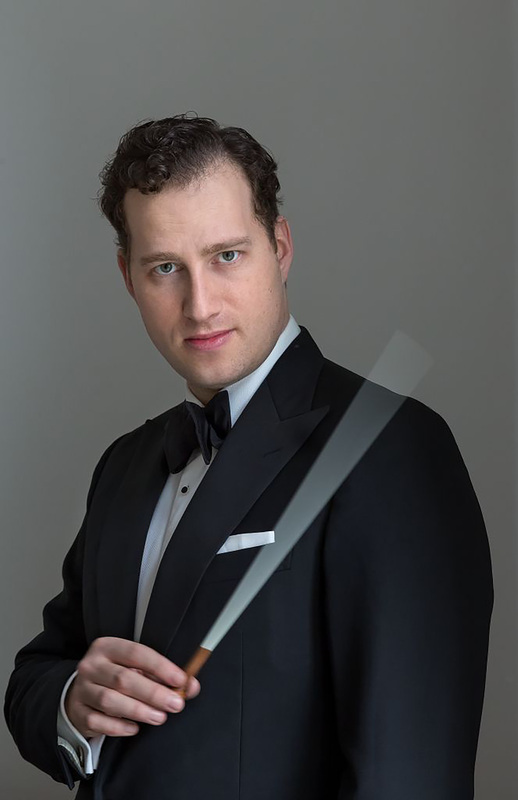 He has been Principal Guest Conductor of the Mariinsky Orchestra Saint Petersburg since 2010, and was previously Principal Guest Conductor of the Swedish Chamber Orchestra. 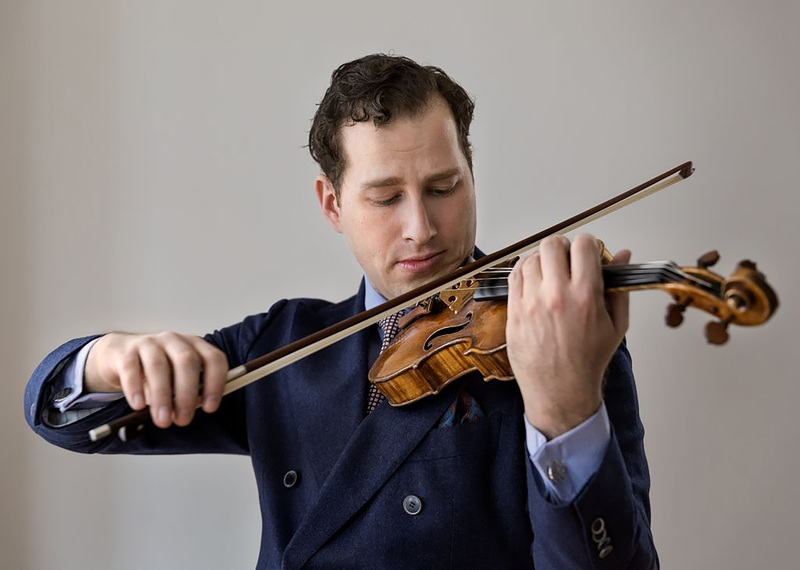 Following a triumphant return to the Tanglewood Festival with the Boston Symphony and Juanjo Mena, the 2017/18 season sees Szeps-Znaider continue his Mozart recording project with the London Symphony Orchestra with the second and third concertos directed from the violin. 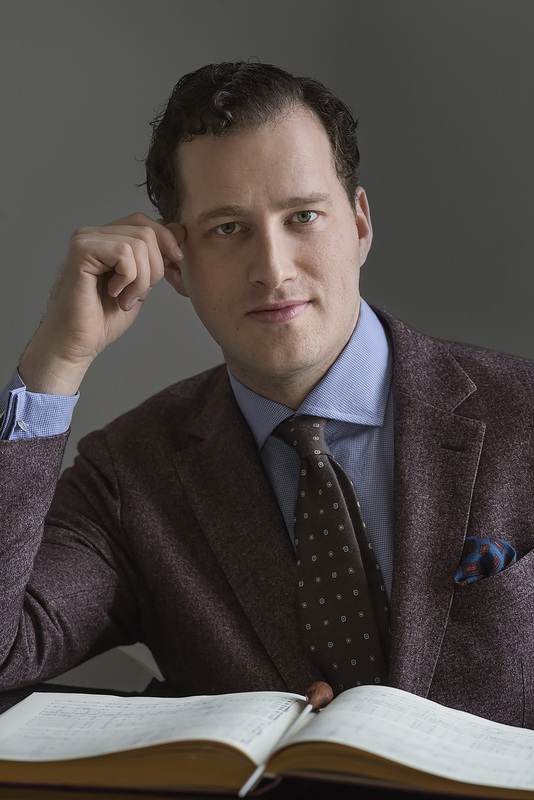 He has a particularly strong relationship with the LSO; an orchestra he conducts and performs as soloist with every season. 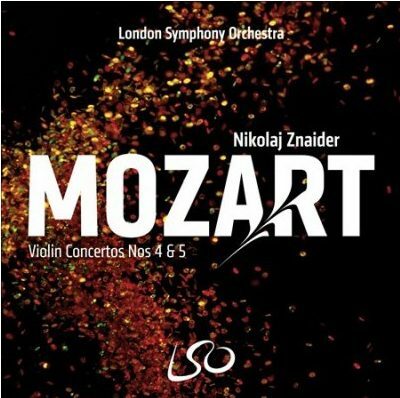 Their recording of Mozart’s Violin Concertos 4 and 5 was released on the LSO Live label in March 2018. Working at the highest level as both as conductor and as soloist, Szeps-Znaider appears regularly with orchestras such as the Staatskapelle Dresden, Cleveland Orchestra, New York Philharmonic, and Chicago Symphony. 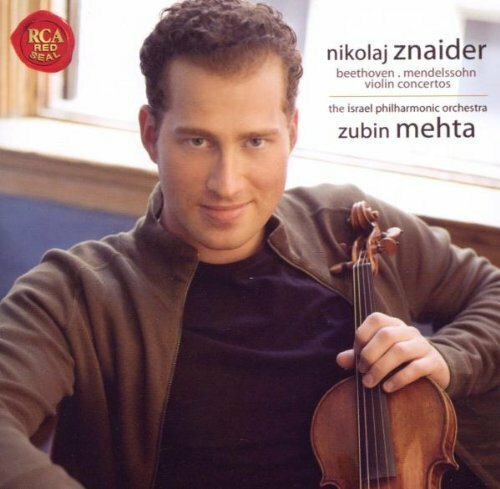 Szeps-Znaider’s extensive discography includes the Nielsen Concerto with Alan Gilbert and the New York Philharmonic, Elgar Concerto in B minor with the late Sir Colin Davis and the Staatskapelle Dresden, award-winning recordings of the Brahms and Korngold concertos with Valery Gergiev and the Vienna Philharmonic, the Beethoven and Mendelssohn concertos with Zubin Mehta and the Israel Philharmonic, the Prokofiev Concerto No. 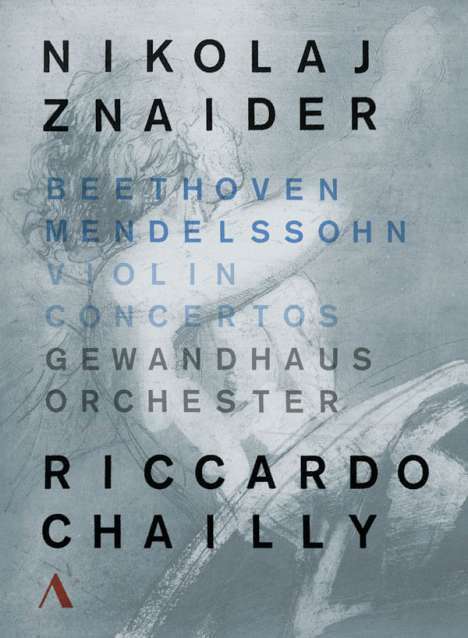 2 and Glazunov Concerto with Mariss Jansons and the Bavarian Radio Symphony, and the Mendelssohn Concerto on DVD with Riccardo Chailly and the Gewandhaus Orchestra. 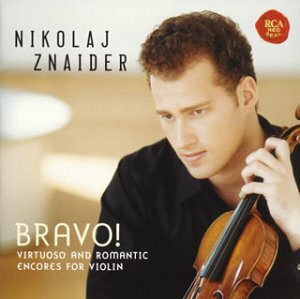 Znaider has also recorded the complete works of Brahms for violin and piano with Yefim Bronfman. 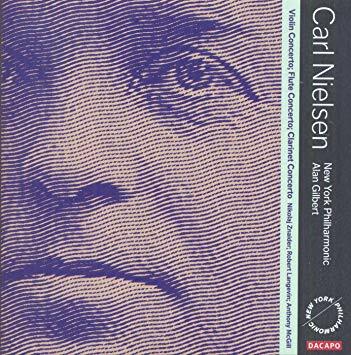 He is passionate about supporting the next generation of musical talent and spent ten years as Founder and Artistic Director of the annual Nordic Music Academy summer school, and is now President of the Nielsen Competition, which takes place every three years in Odense, Denmark. 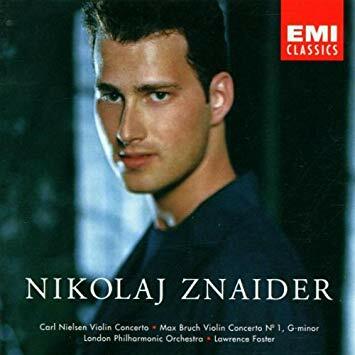 Nikolaj Szeps-Znaider plays the “Kreisler” Guarnerius “del Gesu” 1741 on extended loan to him by The Royal Danish Theater through the generosity of the VELUX Foundations, the Villum Fonden and the Knud Højgaard Foundation. Solo Sonata, Op. 27 No. 3, "Ballade"